As the Baystate Inpatient Social Worker you will be responsible for direct clinical services. You will be addressing the psychosocial issues that arise in acute care and emergency department settings, through a range of focused Social Work interventions and practices. The role is designed to assist patients, families, physicians, and other members of the health care team to work through an identified problem to positively affect the continuity of care, and optimal outcome of healthcare services at BMC. You will need to demonstrate knowledge about human behavior and theory; and about the psychosocial impact of disease on individuals and families as it relates to their age and stage of development. Coordinates input from all health care professionals, patient and family to formulate a documented discharge plan assuring continuity of care on a daily basis. Additional responsibilities may include psychosocial research and/or education, as well as collaboration, and/or education, with other members of the health care team. Demonstrates clear written and verbal communication skills. 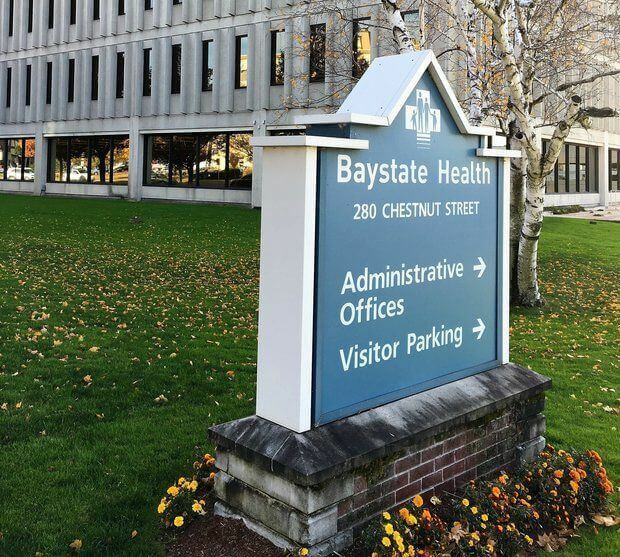 Supports the mission and philosophy of the department as well as the Operating and Service Standards of Baystate Medical Center. Provides a comprehensive age-specific, psychosocial assessment of patients, including social, psychological, cultural, environmental and financial information and utilizes this information to develop a psychosocial treatment plan. Incorporates cultural and spiritual variables into the assessment. Ability to formulate treatment goals/plans with the patient and refer to other disciplines as needed. Supports patients' rights by treating the individual needs in the framework of their specific psychosocial, spiritual, developmental and cultural variables. Maintains all appropriate records and follows the department documentation policy. Demonstrates clear understanding of CIS and E&C documentation systems. Documents on-call interventions as indicated. Minimum of two years as a practicing social worker in a health care setting required.